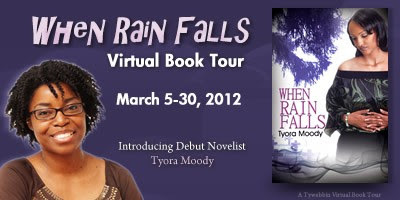 Thank you for being a host on the When Rain Falls Virtual Book Tour. I appreciate you taking the time to review When Rain Falls. I'm so delighted you enjoyed the read. It is an honor to host a tour for such an talented author and business woman. 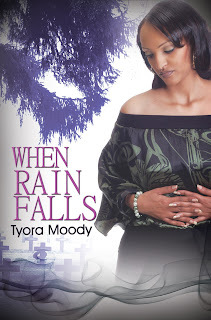 I enjoyed reviewing When Rain Falls and cannot wait for your next installment. Keep up the good work!